Award-winning flagship XT8F is great value packing premium components throughout including dual omnimagnet drivers, Torus-Ogive waveguide and high purity OFC silver-plated wiring. 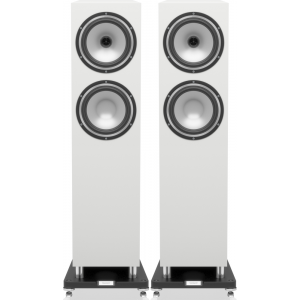 Tannoy Revolution XT 8F is a substantial flagship floor-standing loudspeaker offering the scale and dynamics of real live music in a loudspeaker that looks every bit as good as it sounds. The combination of a 200mm (8”) Dual Concentric driver and a 200mm (8”) auxiliary bass driver is a configuration that has found exceptional success throughout Tannoy’s illustrious history and the Revolution XT 8F builds on these strengths. 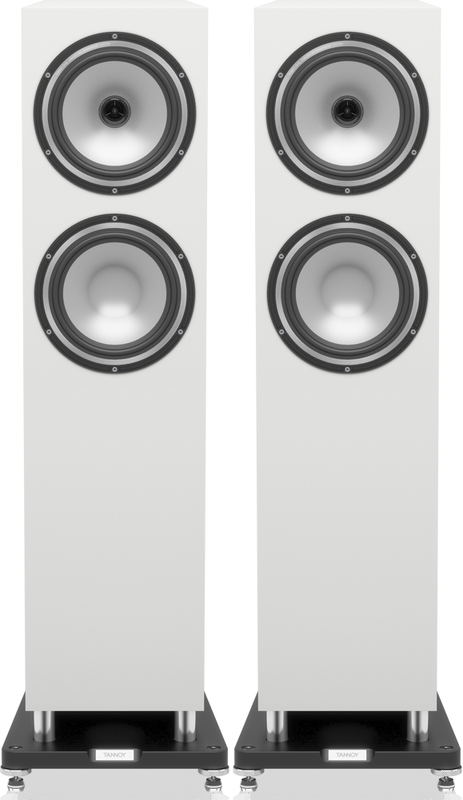 The 49.4 litre Revolution XT 8F cabinet houses the largest iteration of Tannoy's new dual-cavity coupled reflex system, featuring separate cavities coupled internally by tuned ports. Bass energy exits from a tuned down-firing port between the angled base of the cabinet and the integrated plinth. The precisely engineered angle of the ‘waveguide’ formed between cabinet and plinth encourages LF energy to disperse forward into the room, making closer-to-wall placement of the speaker than is typically possible without major detrimental effect on sound quality. The result is tight and articulate bass with exceptional power and extension down to 34Hz. With an overall loudspeaker efficiency of 91dB/watt and 400Watt peak power handling, the Revolution XT 8F is nothing short of breath-taking in its dynamics and realism. The 200mm Omnimagnet driver is finished with an etched trim ring and driver bolts that contrast the black driver chassis. Magnetic grille mounts are installed below the veneer to ensure a smooth and uncluttered appearance across the front baffle and afford easy fitment of the grille for a more subtle look. 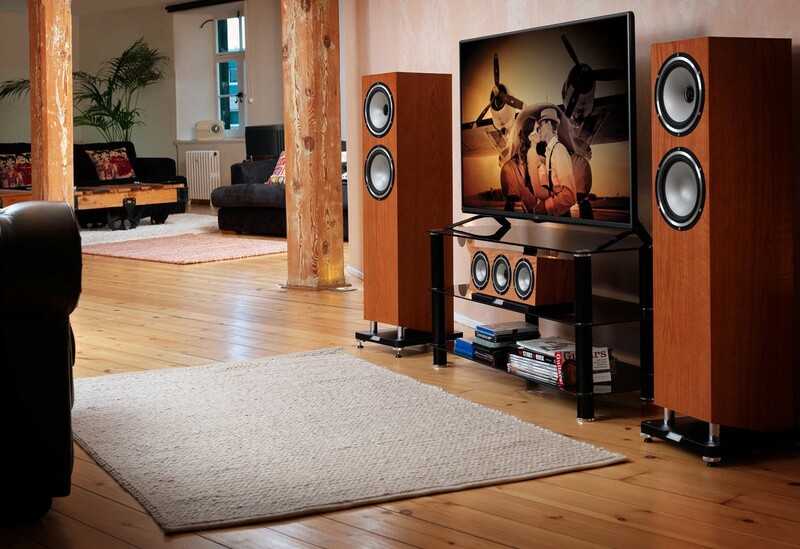 The Revolution XT 8F is a worthy flagship of the dramatic new Revolution XT series, combining classic Tannoy values of dynamics and musical articulation with exceptional smoothness and class-leading imaging of the new Omnimagnet Dual Concentric driver. 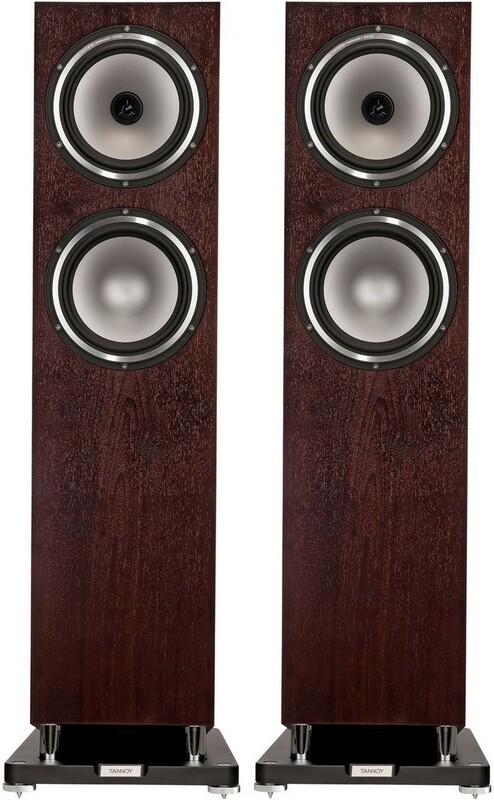 Coming from a previous pair of speakers with a dedicated vocal ribbon, I was initially sceptical about the price/performance ratio on the Tannoy XT8F's. However, even after my initial home listen, I was relieved and surprised to find that they actually sounded far superior to my previous pair. 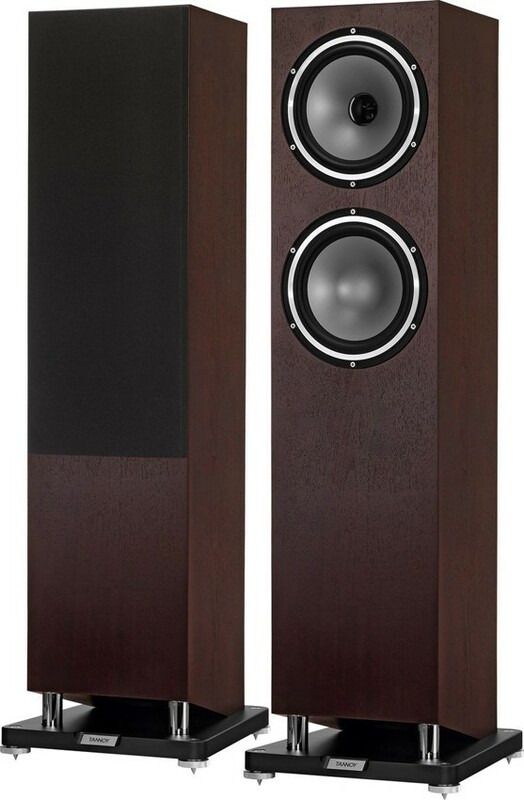 They have far more authority than any other speaker I heard at this price point, with a real Hi-Fi sound that fills the huge room I have placed them in. And the white version just looks stunning. 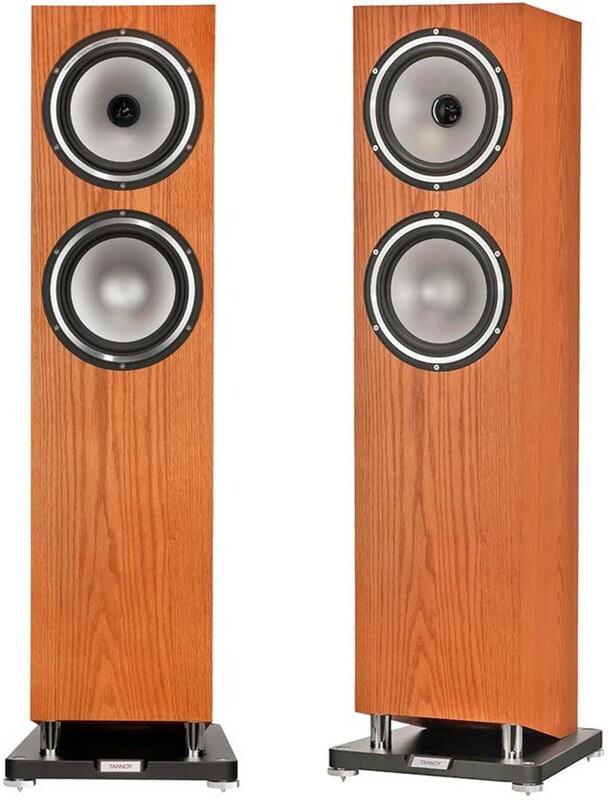 For many years, I've been looking for speakers that could come close to my old Wharfedale 310 . Having already owned a few Tannoy speakers over the years, I've always liked them. The XT8F's are the closest I've found to a genuine HI-FI performance ! (within an affordable price range) The level of detail in the bass and the realism of vocals are incredible for the asking price, and those tweeters....wow! The XT8F's are the only speaker I've owned that actually make "pure direct" worth using. There is a potential downside though.... production quality can be a little hit and miss.. so if you can see the pair before you buy, it may be a wise move... however, given the brilliant service from Audio Affair.. I wouldn't worry too much. 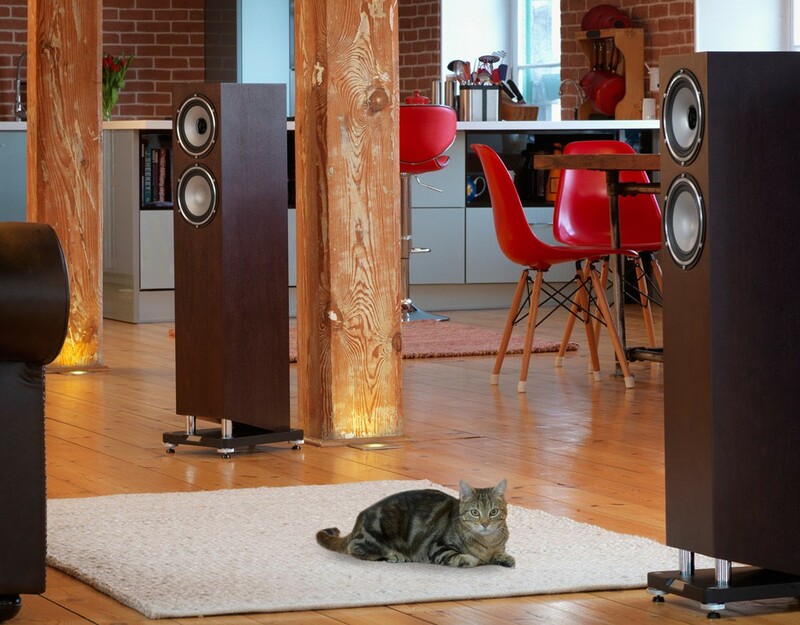 Real Hi-Fi speakers at this price, don't come along too often. They just sound authentic and full bodied, and they cope very well with the acoustic issues in the room. Best service from Audio Affair!